New CBP documents raise more pressing questions about how the federal government is handling complaints of abuse by Border Patrol agents, the Arizona Republic reports. The reports show that only 13 of 809 complains of abuse filed against agents from January 2009 to January 2012 resulted in CBP action. Of those, one led to an agent’s suspension and two led to court action. The documents also show that CBP is slow to take up the cases. About 40% of the complaints were still pending, the Arizona Republic wrote. 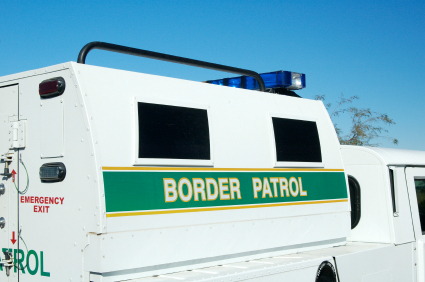 “Border Patrol agents who commit abuse simply get away with it,” said Vicki Gaubeca of the American Civil Liberties Union’s Regional Center for Border Rights in New Mexico. Posted: 5/7/14 at 9:35 AM under News Story.